Majority of vendors of consumer electronics products rely on outside suppliers for chip design and development, primarily because it is extremely expensive. This has created huge opportunities for companies like ARM, Qualcomm and Nvidia. However, Apple is now so big that it can economically create its own designs, or license small pieces of others’ work and build on it (via Venture Beat). 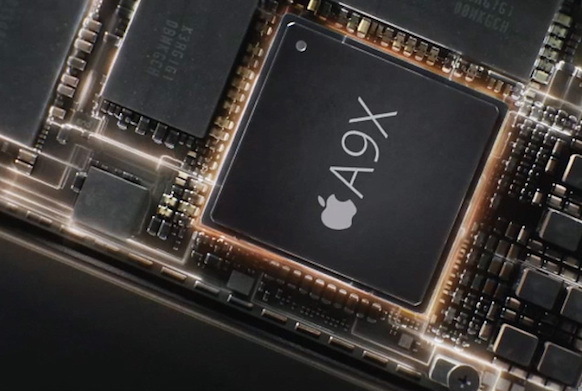 As with ARM and Qualcomm, the actual manufacturing of Apple’s chips is still contracted out to a semiconductor foundry, such as those run by Samsung and TSMC. But according to people familiar with the matter, bringing more of the design work in-house cuts complexity and speeds up development. Instead of managing one or more design teams and then a fabricator, Apple has only to manage the fabricator. It may also help the company move faster and save money, as it focuses on new technologies such as virtual and augmented reality. Taking control of the iPhone’s chips can also help Apple keep the costs down, which is especially important as it gears up for a feature packed 10th anniversary iPhone this fall.